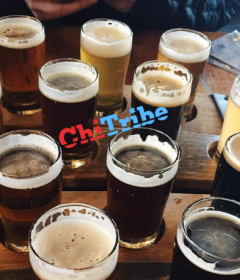 Nowadays you probably know someone who eats a “gluten free diet.” Many times when I say I’m gluten free, people respond with “ugh that sounds so hard,” or “I could never be gluten free,” or “what even is “gluten?” Well, if you’ve ever kept kosher for Passover, you’ve already had a mini trial of what it’s like to be (almost) gluten free. I say “almost,” because Matzo, the staple of Passover, is not gluten free. However gluten free matzo, in several different flavors, and matzo meal, are just as easy to find! Also, gluten free matzo arguably tastes better than “gluten full” matzo. Besides matzo, most kosher for Passover foods are naturally gluten free!. The truth is, being gluten free is not as hard as people think it is. 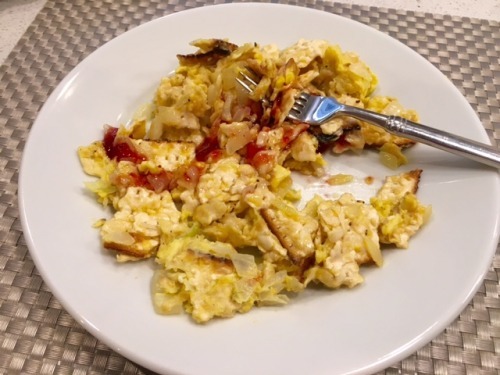 Throughout Passover I stick to my regular diet, and just substitute matzo with the gluten free version, just as I normally would do with bread. 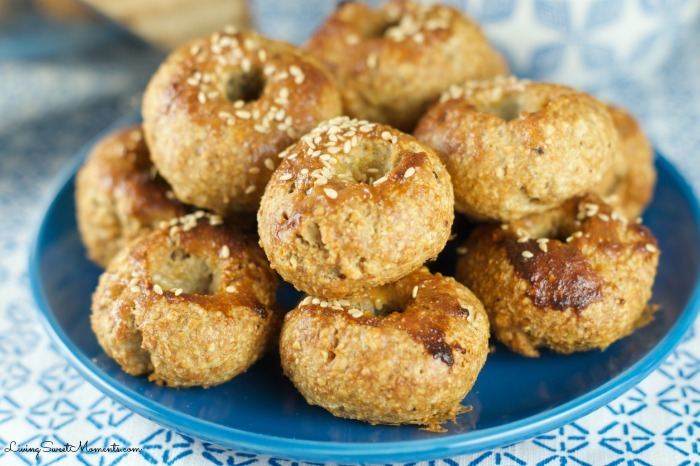 Below you’ll find some of my favorite, easy-to-make kosher for Passover meals and snacks. Some are Passover classics, while others are simple and filling recipes that I eat all year round! Yes, I am a millennial, and yes, I love avocado toast. While I normally eat this on some sort of gluten free bread, it can easily be made with matzo. I recommend garlic and rosemary gluten free matzo for this one. 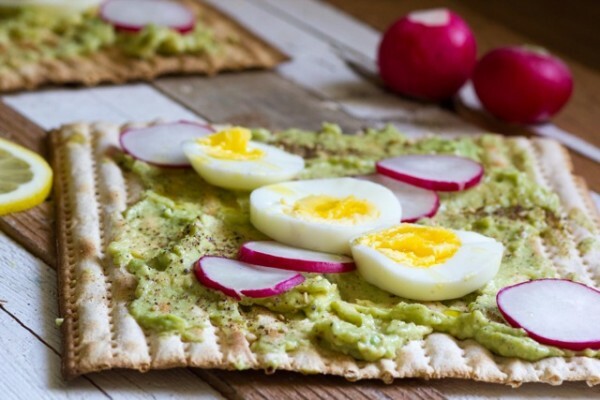 Simply (and carefully-matzo is already delicate and gluten free matzo is even more prone to crumble) spread avocado on a piece of matzo and add your desired toppings. I like to include salt, pepper, goat cheese, and sometimes a scrambled egg to get my avocado fix! Matzo pizza is always a big hit during Passover. Get even more creative and add veggies and different types of cheeses to your matzo pizza for a fulfilling lunch or dinner (or have “pizza” for breakfast!) I like red sauce, goat cheese, spinach, and mushrooms! Finally! A kosher for Passover meal that doesn’t include matzo! This is one of my favorite meals to eat, and its quick and easy to make. 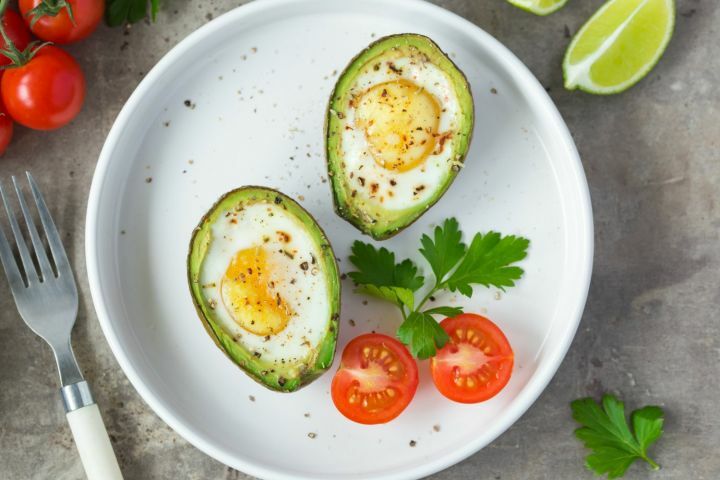 Simply scoop out about half of an avocado, crack an egg in its place, and bake in the oven at 425 for 15-20 minutes. You can sprinkle with your choice of seasonings and or cheeses! While this is a notorious Passover dish found on our seder plate, I could eat charoset any time, anywhere. 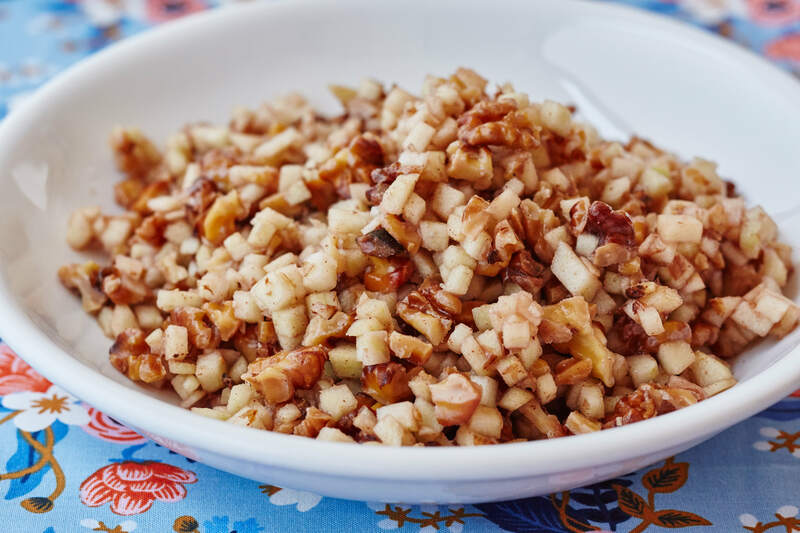 Charoset is essentially diced up apples soaked in red wine with cinnamon and walnuts. 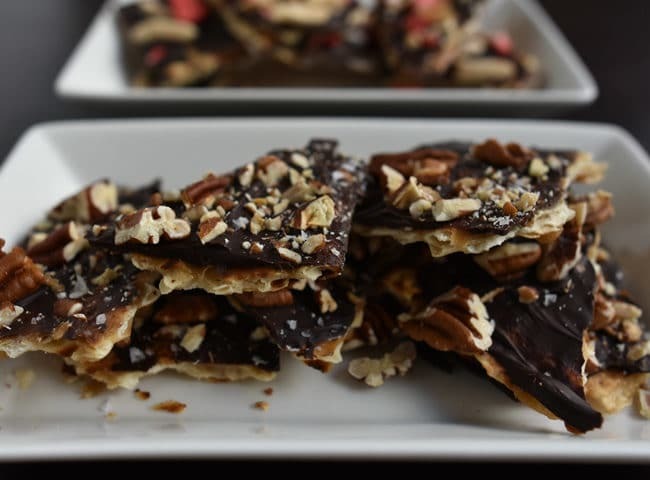 My family also always makes a “nut-free” version that is equally delicious! 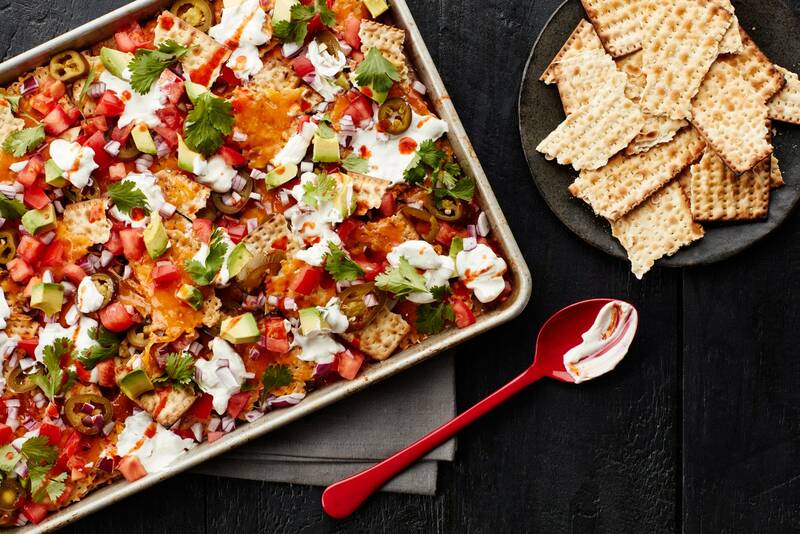 Again, here’s another dish I could eat all year round that can be made with gluten free matzo. 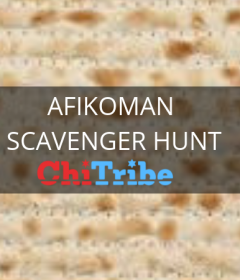 Rinse sheets of matzo under cold water, and then break the sheets into small pieces and place in a frying pan. Then, add eggs, salt, and pepper and scramble! I prefer this as a savory dish, but you can also satisfy your sweet tooth by eating this with sugar and maple syrup! Some people complain that the dietary restrictions that come with Passover are no fun. But, how could you NOT have fun with nachos?? After breaking gluten free matzo into “chip-sized” pieces, cover with your favorite cheeses and melt in the microwave or oven! You can let your creativity run wild here-top with salsa, guacamole, jalapeños, or whatever else your heart desires! So I’ve never actually made flourless chocolate cake before, but boy am I a BIG fan! Flourless chocolate cake has been a dessert at our family seders for as long as I can remember. 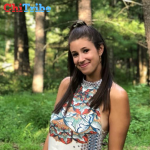 We like to order it from “Three Tarts Bakery,” in Northfield, and they have plenty of other Passover friendly desserts (both gluten free and gluten full), that you and your family can enjoy throughout the holiday. 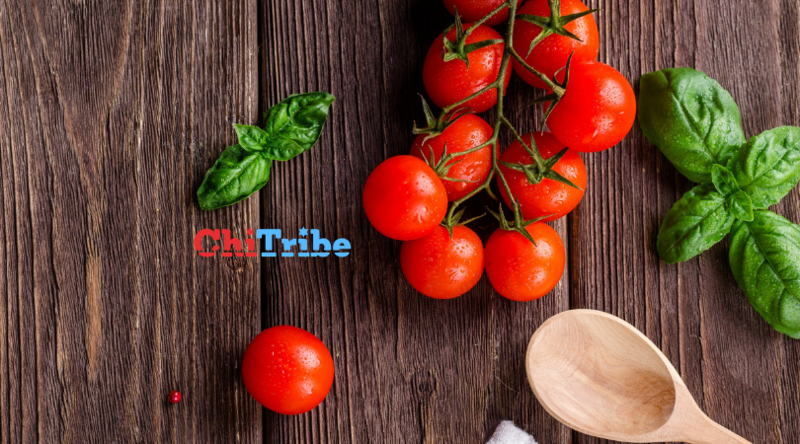 Check out the ChiTribe Top 10 Macaroons for Passover in Chicago for more! I can remember the “Passover Aisle” at the grocery store being filled to the brim with different macaroon options. As a kid, when we went Passover shopping, I of course gravitated towards the sweets. These are also a typically gluten free dessert, made with almond flour! You can easily buy the classic “Maneschewitz” brand at your local store (I recommend the chocolate flavor), or you can make these from scratch! From this list, which truly could be infinitely long, you can tell that being gluten free, especially on Passover, is not that hard! If you’re considering a gluten free diet or “lifestyle change”, just sub in some gluten free matzo this Passover for a simple and convenient trial!